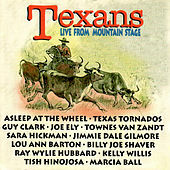 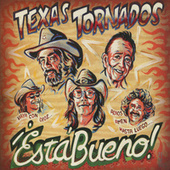 This Texas supergroup's four frontmen had more than 200 years of experience playing live and recording between them. 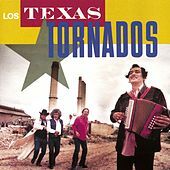 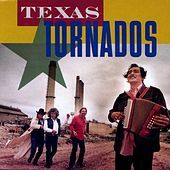 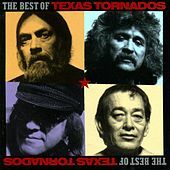 A left-field hybrid of norteno, Swamp Pop, rock 'n' roll, blues, country and everything in between, Texas Tornadoes were fronted by Tejano star Flaco Jimenez, '60s rock icon Doug Sahm, crooner Freddy Fender, and Sahm's cohort from the Sir Douglas Quintet, Augie Meyers. 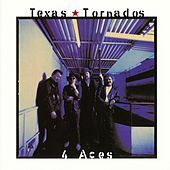 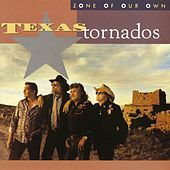 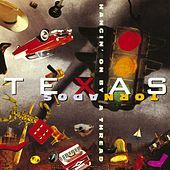 The Tornadoes hit the country charts with their debut album -- quite a feat considering how far removed from the Nashville norm the group's sound was. 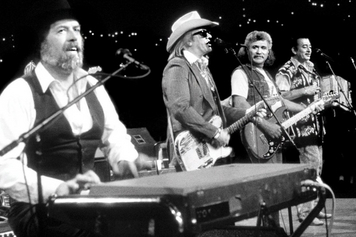 Though they never repeated that success on their subsequent records, the band retained a large and loyal worldwide following. 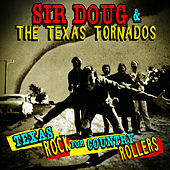 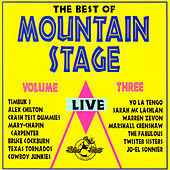 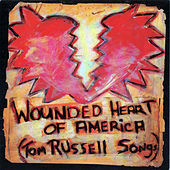 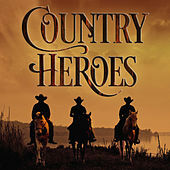 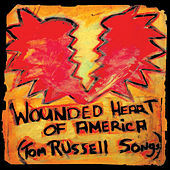 They disbanded after the unexpected death of Doug Sahm in 1999.